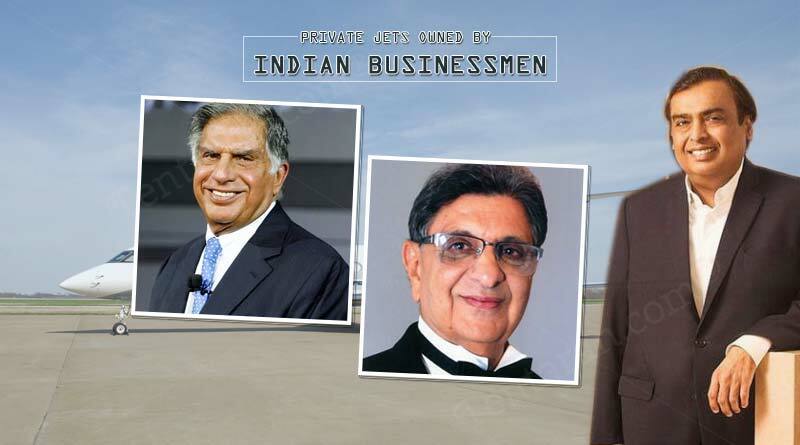 Do you know about these private jets owned by Indian businessmen? India is one of the most blooming countries in the world and has many business tycoons, millionaires, and billionaires. These people do not miss any chance to flaunt their interest in the best possible manner. From owning expensive luxury cars to extravagant houses, these wealthy businessmen are also proud owners of private jets. Cyrus Poonawala is an Indian businessman and Chairman of Poonawala Group, Serum Institute of India which is an Indian Biotech company that manufactures pediatric vaccines. He owns a Gulfstream G550 which is the fastest private jet in the world. He is an Indian businessman, Chairman, Managing Director, and the largest shareholder of Reliance Industries Limited, and the richest man in India (as of 2018). 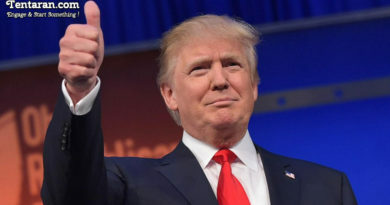 He owns the most luxurious and expensive private jet, a Boeing Business Jet 2. It is also referred to as the BBJ2 which costs a whopping $73 Million. Kushal Pal Singh Tewatia is an Indian real estate developer and the chairman and CEO of real estate developer DLF Limited. He owns a beautiful private jet Gulfstream G450 costing $32.5 Million. Lakshmi Mittal is the Chairman and CEO of ArcelorMittal, which is the world’s largest steel manufacturing company. An NRI, he resides in the U.K. and owns a marvellous Gulfstream G550 luxury business jet which costs $38 million. This private jet is powered by twin Rolls-Royce BR710 turbofan engines and has a maximum altitude of 51,000 feet. Gautam Singhania is the chairman of Raymonds Group, which is India’s largest branded fabric and fashion retailer. Singhania is renowned for his unflinching affection towards luxury sports cars, luxury yachts, and luxury private jets. He owns a stunning Bombardier Challenger 600 luxury business jet which cost $21 million. Atul Punj is the chairman of Punj Lloyd, one of the biggest engineering and construction groups of India. He owns the incredibly popular luxury private jet Gulfstream IV which costs $32.5 Million. This jet gained the love of some of the most successful names in the world, such as the likes of Tom Cruise. It carries major design enhancements over its predecessors, the Gulfstream II and Gulfstream III. Ratan Naval Tata, Chairman Emeritus Tata Sons and former Chairman of Tata Group is one of the most accomplished entrepreneurs in the world. He owns a luxurious Dassault Falcon 2000, luxury business jet costing $22 Million. This private jet is flown by Mr Tata himself and the jet has been designed to provide a transcontinental range. For more articles like ‘Private jets owned by Indian businessmen’, do follow us on Facebook, Twitter, and Instagram.